We live in a world blessed with sights that are beautiful beyond words. Every human being probably dreams of visiting at least one of those places in their lifetime. Living in modern cities with high-rise buildings, we tend to miss out on what Mother Nature has to offer as well as some of the most incredible man-made structures built throughout the course of history. They say that “beauty is in the eye of the beholder,” and there are perhaps other places that have touched your heart. For this reason, we do not claim the places included in our list are the best, but rather among the vast collection of the most beautiful places of the world. One of the natural wonders of the world, the Great Barrier Reef off the east coast of Australia is the world’s largest coral reef. It has the distinction of being placed in the World Heritage as well as the National Heritage lists. 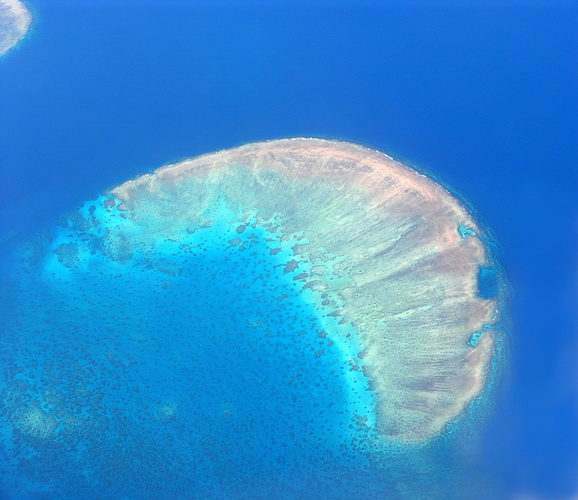 With more than 600 islands and coral cays, the reef covers more than 300,000 sq. km. Corals make up the reefs and cays and are responsible for a huge variety of sea life in the reef — green turtles, several varieties of whales and dolphins, the dugong, about 4000 types of mollusks, 1500 different species of fish, as well as beautifully colored bird life encompassing at least 200 species. The Great Reef Marine Park is a huge tourist attraction with millions of tourists visiting the area each year. Sporting activities include reef sailing, scuba diving, and snorkeling, amongst others. Aptly called “Heaven on earth,” this beautiful town at the tip of the African continent, with small roads surrounded by huge mountains, makes a person feel small; showing how marvelous and dominating nature can actually be. 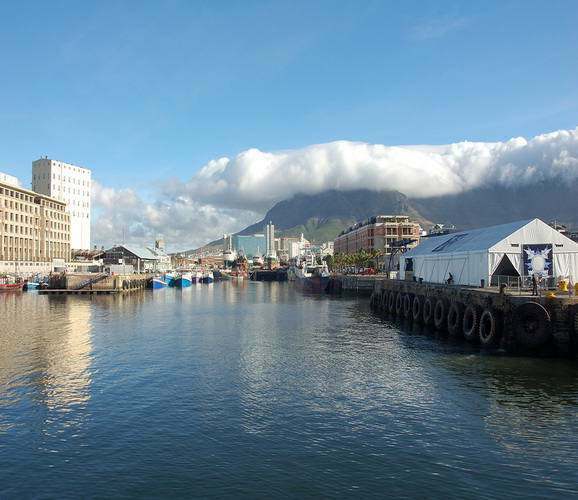 The Cape Dutch style buildings depict the architectural heritage of the place. Beauty abounds in the black clouds that seem to pay homage to Table Mountain at all times. Cape Point, Signal Hill, Chapman’s Peak Drive, Victoria & Alfred Waterfront, Robben Island, Rhodes Memorial, and the beaches are some of the famous tourist attractions. Located on the shore of Table Bay, Cape Town is famous for its natural floral kingdom as well as its harbor. This town is one of the most popular tourist attractions of South Africa with its wine tasting day trips, whale watching, and dolphin watching. The Taj Mahal in India is one of the wonders of the world and is one of the most beautiful mausoleums constructed by the Mughal emperor, Shah Jahan, in memory of his favorite queen, Mumtaz Mahal. 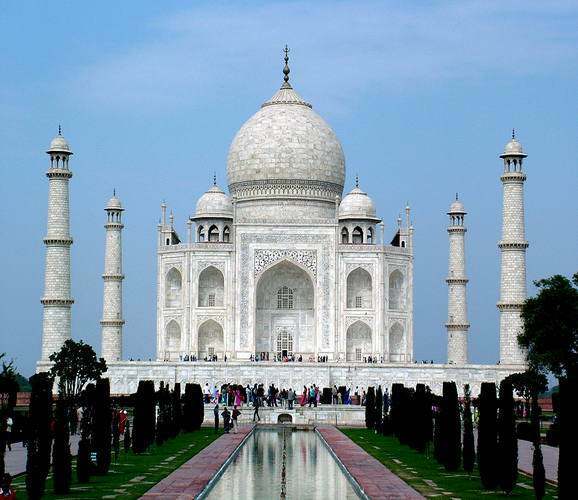 Located in Agra, white marble was used in the construction of this symbol of love, and the Taj Mahal is considered to be the pinnacle of Mughal architecture. As the story goes, the emperor was grief-stricken when he lost his beloved third wife, Mumtaz Mahal. It took thousands of craftsmen and artisans, and about twenty years to construct it. The masons, stone cutters, carvers, inlayers, calligraphers, painters, and others were brought from throughout the entire empire as well as from Iran and Central Asia. Semi-precious stones were used for inlay ornamentation. It later became the mausoleum of Shah Jahan too. This is a huge tourist attraction with one to two million tourists visiting it every year. 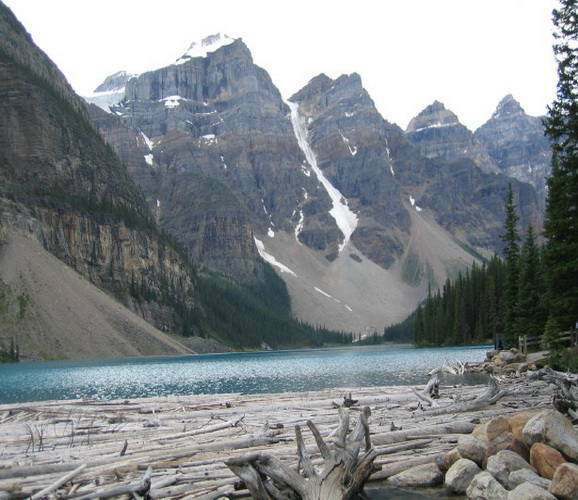 The majestic Canadian Rockies are the Canadian segment of the North American Rocky Mountains. They are a visitor’s wonderland and the playground for western Canada. 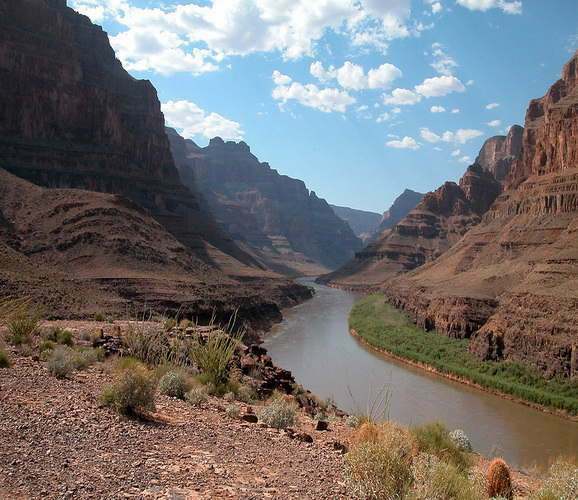 They are older than the American Rockies and are formed from over thrusting. The Canadian Rockies house five national parks, and four of those national parks (along with other provincial parks) combine to form a single UNESCO World Heritage Site that consists of beautiful mountain landscapes, lakes, canyons, waterfalls, glaciers, peaks, limestone caves, and fossils. Mount Robson is the highest peak of the Canadian Rockies and climbing it is considered a challenge. These beautiful mountains are a haven for hikers and walkers alike. Machu Picchu in Peru, which means ‘Old Peak,” is one of the most enigmatic ancient sites in the world. 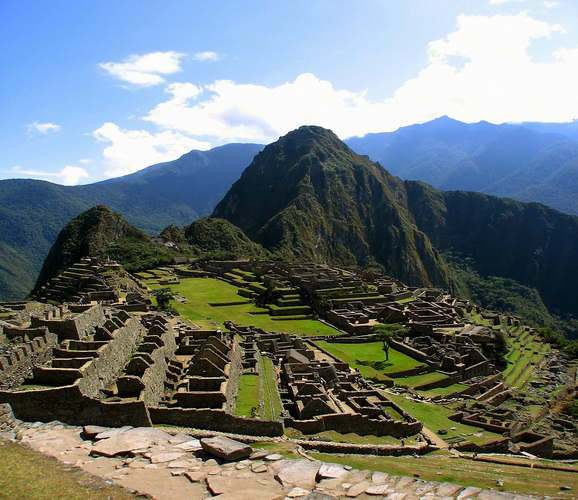 According to legend, Machu Picchu was long ago considered to be a sacred place. The credit for the creation of the extraordinary city goes to the Inca people who have erected many stone structures and turned the place into a work of art. Two thousand feet above the Urubamba river, these ruins consist of baths, temples, palaces, and about 150 houses, all very well preserved. These gray granite structures, some of which weigh more than 50 tons, are so perfectly sculpted that they are nothing less than works of architectural genius. They were rediscovered by a Yale archaeologist in 1911. The ethereal beauty, workmanship, and history of the place attracts millions of tourists each year. The Egyptian pyramids are massive monuments with a square base and four triangular sides rising up to a point. There is still a lot of curiosity (and many theories) as to how the pyramids were actually constructed. 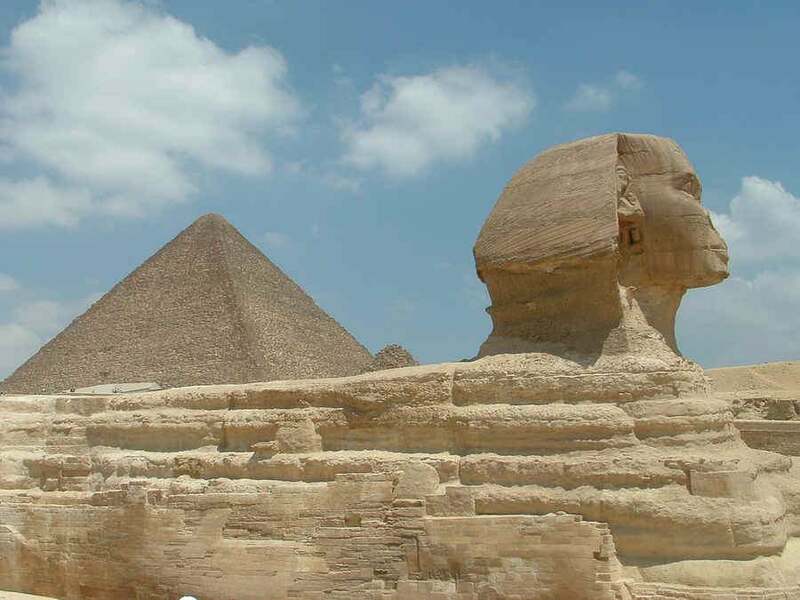 It is generally believed that the Egyptians began constructing them after 2700 B.C. and that they were built as tombs for the pharaohs. The most well-known (and the largest) pyramids of Egypt are the Pyramids at Giza which are said to be the largest ever built. It’s said that the Great Pyramid at Giza took 23 years to complete, using a work force of around 30,000 people. About 118 pyramids have been identified, and they are popular and intriguing to tourists and home researchers alike. 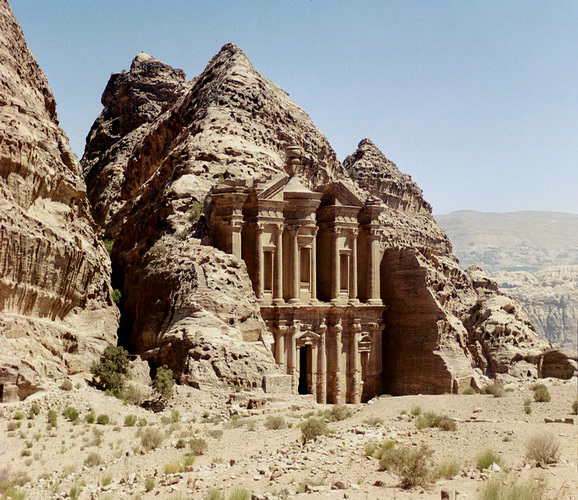 Described by the UNESCO as “one of the most precious cultural properties of man’s cultural heritage”, Petra is an archeological site on the slope of Mount Hor. It is one of the new wonders of the world and is famous for its rock-cut architecture. 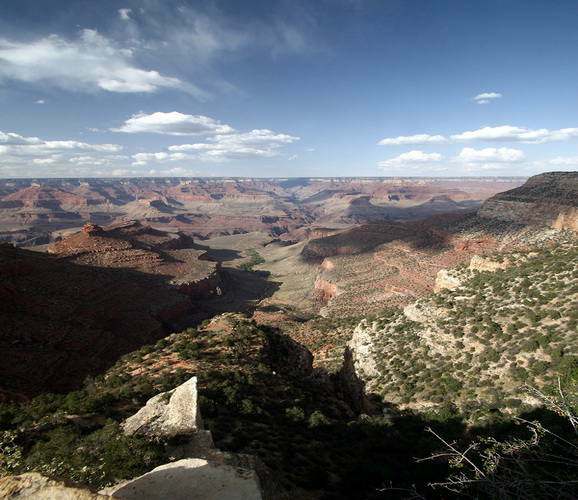 This site was kept hidden until 1812 when it was discovered by a Swiss explorer. It was said to have been prepared by God for the Jewish people. Petra once flourished under the Roman empire but a rapid decline began with the Arabian trade being taken elsewhere. Then an earthquake caused a great deal of destruction. Tourists frequent the place to get a glimpse of the ruins of this beautiful city. 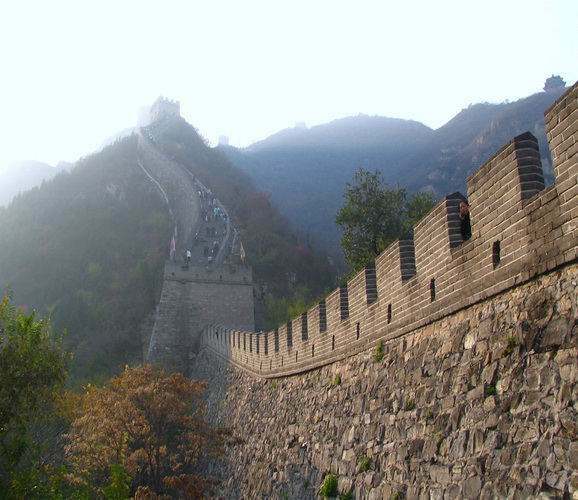 One of the seven wonders of the world, the Great Wall of China is a man-made structure that was constructed over two thousand years ago and took about 100 years to complete. The vastness of this project brings to light the immense capabilities of man. The constructions started in the 5th Century B.C. It is actually not a single wall, but rather many walls put together, and it stretches over 4,000 miles. It was constructed to protect the Chinese Empire from the Xiongnu people in the north. The wall was initially built of stone, grass, earth, and wood, but bricks were used once the production started. It is believed that about 2-3 million Chinese died during the construction project. 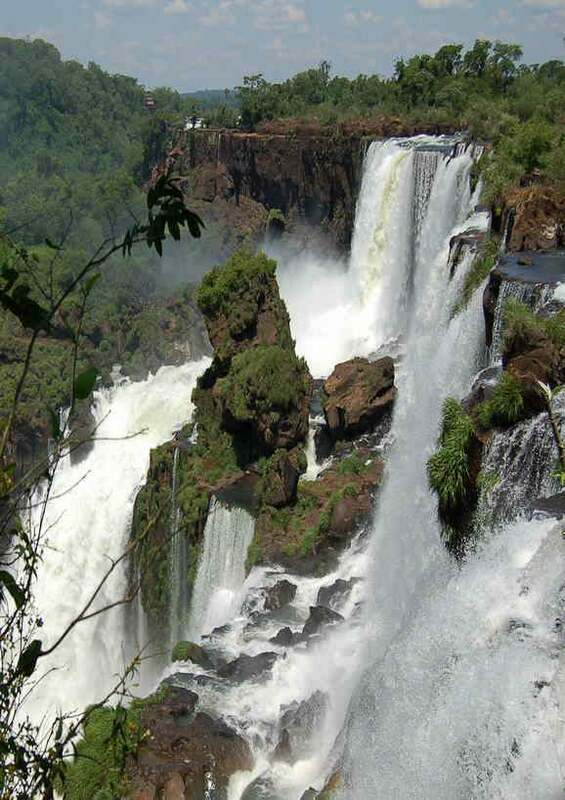 Heralded as the most beautiful waterfalls in the world, the Iguazu Waterfalls are a true wonder of nature. They are located at the border of Argentina, Brazil, and Paraguay. While the Argentinean side allows visitors to walk right around the water or explore the National Park, the Brazilian side is known for its panoramic views and splendor. First Lady Eleanor Roosevelt is believed to have exclaimed upon seeing these falls, “poor Niagara.” The area surrounding the falls provides ample opportunities for rock climbing as well as water sports. Iguazu has the distinction of having a greater annual flow than any other waterfall in the world. With all of these, and many more beautiful places that exist in our world, we surrounded by choices. The only way to decide on the places to visit is to follow your heart. While some may love the tranquility of water, others may bury themselves deep in architectural miracles, ancient sites, or the serenity of a small town. Cape Town is the most beautiful city in the world for sure.I have been there and will go back again. So, the 26 glaciers will be gone in 10 years, but deliberate action by congress will stop this. How does that work exactly? Maybe the IPCC should review the report and we'll find they meant to say the glaciers will be gone by 2320 and not 2020.